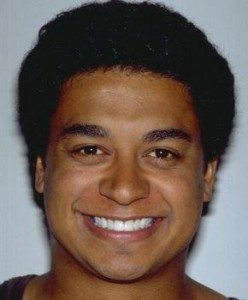 The dental bonding photographs below are of work performed by dentists in our mynewsmile.com referral network. We take care in finding the best cosmetic dentists in various parts of the country, and are proud to display their work. 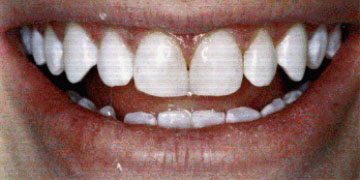 Click here to see a discussion of tooth bonding technique. Click here to learn how tooth bonding could improve your smile. 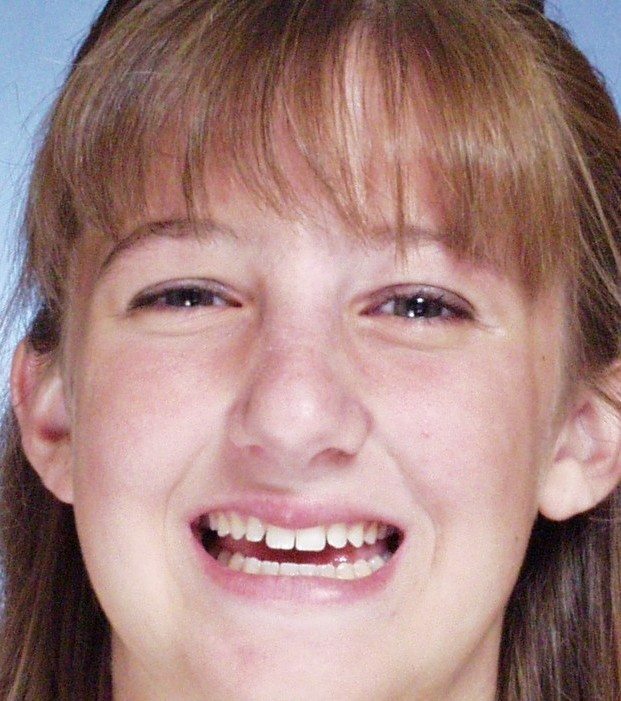 We also have a photograph of a severely broken front tooth and how this was repaired with this technique. 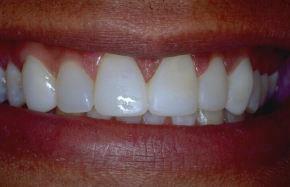 This first dental bonding case comes from Dr. Paul Koch, our mynewsmile.com member dentist from Birmingham, Alabama. 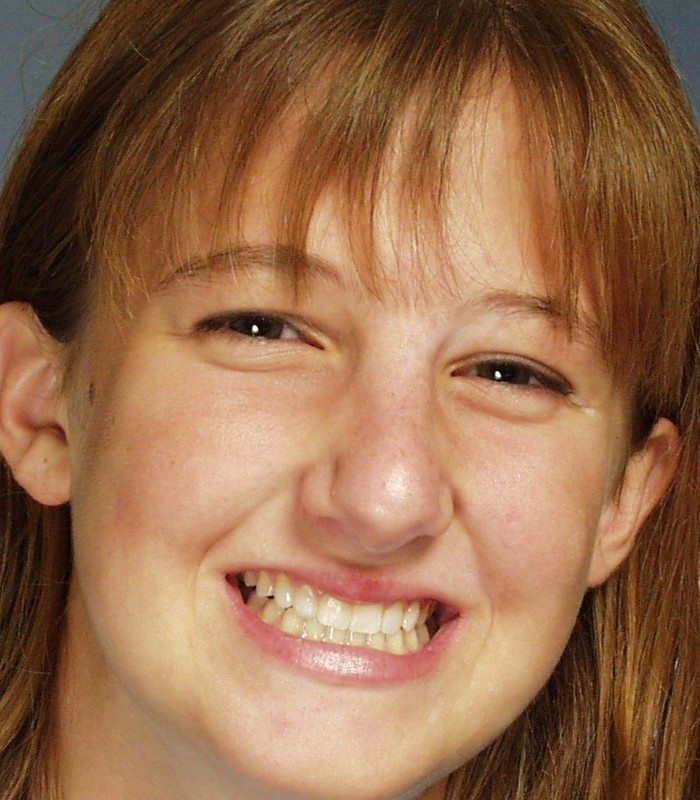 This teenager had gaps between several teeth, and Dr. Koch, in one appointment, filled them in with dental bonding material, carefully and artistically sculpting the material so that it looks beautiful and natural. For more information about Dr. Koch, click here. This next illustration shows how dental bonding can be used to enhance a smile. The smile below is an exquisite example of direct bonding work on a very difficult tooth gap case from Dr. Gary Radz, a mynewsmile.com referral network dentist in Denver, Colorado. 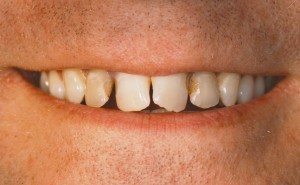 This dental bonding case was done by Dr. Stephen Thordarson, a mynewsmile.com recommended dentist from near Toronto, Ontario. For more information about Dr. Thordarson, click here. 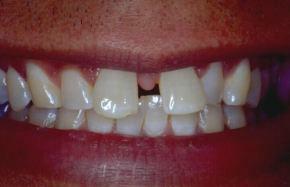 The male patient presented with old, stained fillings, and crooked teeth, and left with a beautiful, straight smile. This bonding relies on the artistic skills of the dentist working chairside. We have another case posted on our wedding cosmetic dentistry page, done by our Monmouth County, New Jersey recommended cosmetic dentist, Dr. Peter Ciampi. 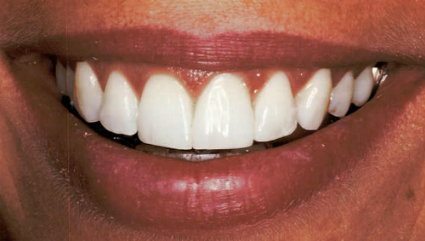 Since direct dental bonding can be done in one sitting, it can be an excellent technique when you have to get the work done in time for a wedding. 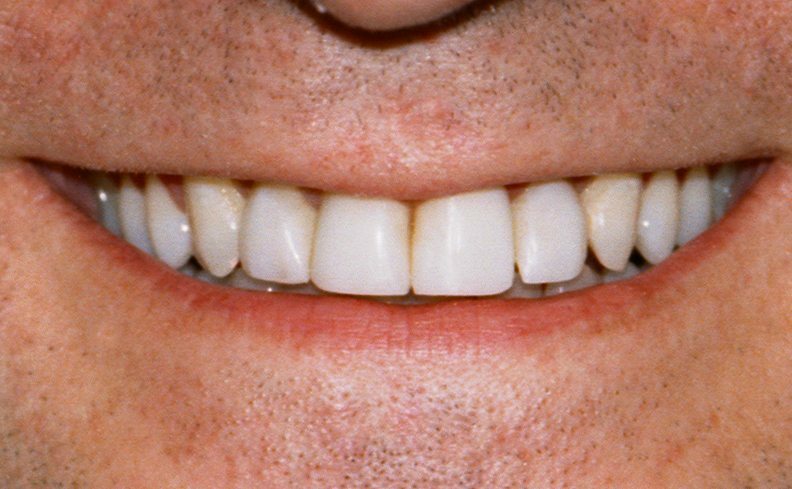 In this set of photographs, Dr. David Hall, the author of this site, added dental bonding material to parts of several of the front teeth to make them look straight. See how the result blends in naturally so that it’s hard to tell where the bonding was done. There was actually quite a bit of bonding material used here, though it’s hard to tell where it is. 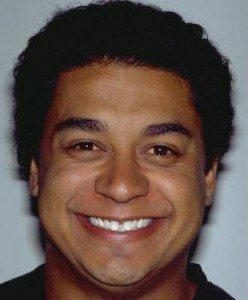 Few cosmetic dentists do composite veneers anymore. Read about them on the linked page. The pictures below, of a patient treated by Dr. Hall, the author of this site, show a patient with a tooth gap in the front. 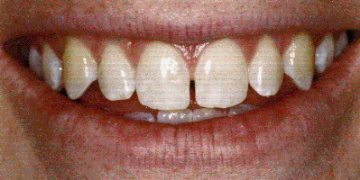 Bonding material (composite), which is manufactured to simulate tooth enamel as perfectly as possible, was applied to the gap. 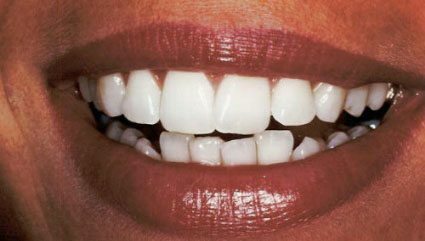 With the proper artistic shading, shaping, and polishing, the final result looks so natural that it is very difficult to tell that anything artificial has been added to the teeth.